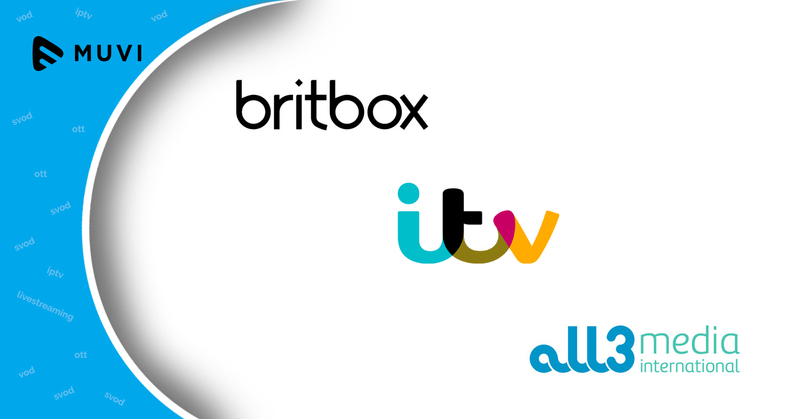 BritBox, the (subscription video-on-demand) SVOD service from BBC Worldwide and ITV have signed a third-party deal with All3media International to boost British streaming TV in the US. 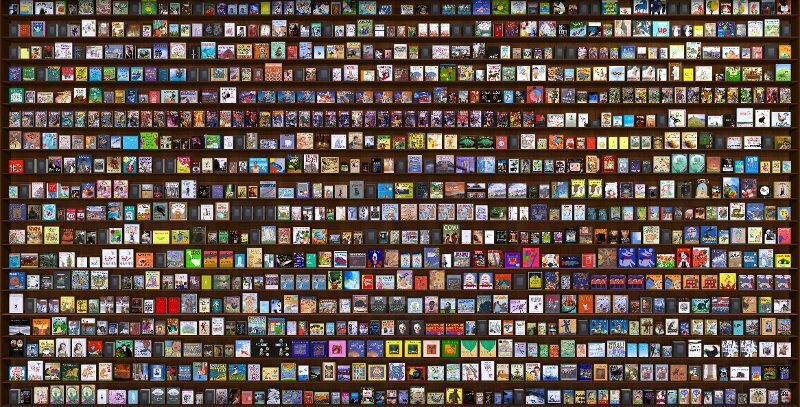 BritBox explained the move as part of its plan to continue to make alliances designed to bolster an ever-growing content library with almost 300 hours of iconic titles. BritBox, currently, has the largest number of British programmes available for streaming and the company is pretty optimistic about its content offering.